There exists loads of talent and promise in many of the young players on the ATP World Tour, but if the last few years have shown us anything, it’s that men’s professional tennis remains an older man’s game. When you look at the Grand Slam winners from the last two seasons, the names you see are Roger Federer, Novak Djokovic and Rafael Nadal, all of whom are north of the 30-year-old mark. But the reign of the 30-somethings extends beyond just those all-time greats, and includes American John Isner who, at 33-years-old, enjoyed the best season of his career in 2018. For the first time in his career, Isner concluded a season ranked inside the top 10. Isner’s year did not start off with the same promise with which it concluded. The 6’10” American dropped his first three ATP matches of the season, including at the ASB Classic in Auckland, New Zealand, and in the opening round of the Australian Open. The third on that list came on Long Island, a disappointing 6-7(5), 6-3, 4-6 defeat to Radu Albot in his debut match at the inaugural New York Open. The day is always darkest before the dawn, as they say, and those early 2018 struggles laid the groundwork for a strong finish. After tripping up in Acapulco and Indian Wells, Isner headed to south Florida to compete in a loaded Miami Open field. 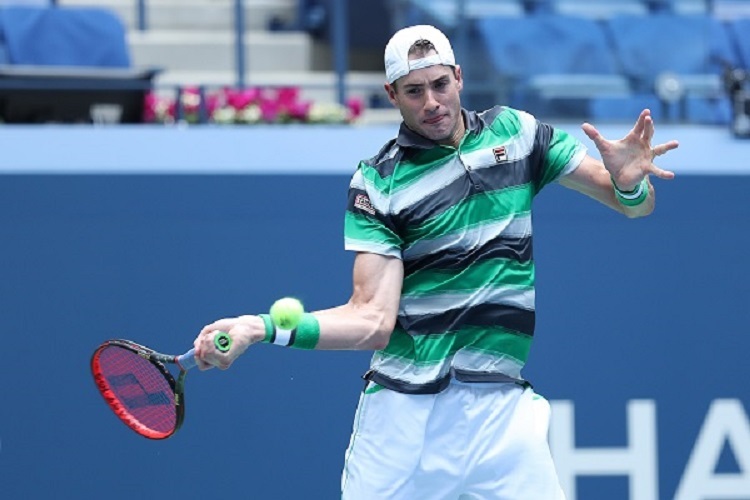 After moving past Jiri Vesely and Mikhail Youzhny in his first two matches, Isner took out some of the top players in the game consecutively, starting with a straight-sets win over third-ranked Marin Cilic. He then ousted talented young South Korean Hyeon Chung in the quarterfinals before defeating sixth-ranked Juan Martin del Potro and fifth-ranked Alexander Zverev in the semifinals and finals, respectively, to claim the Miami Open title. 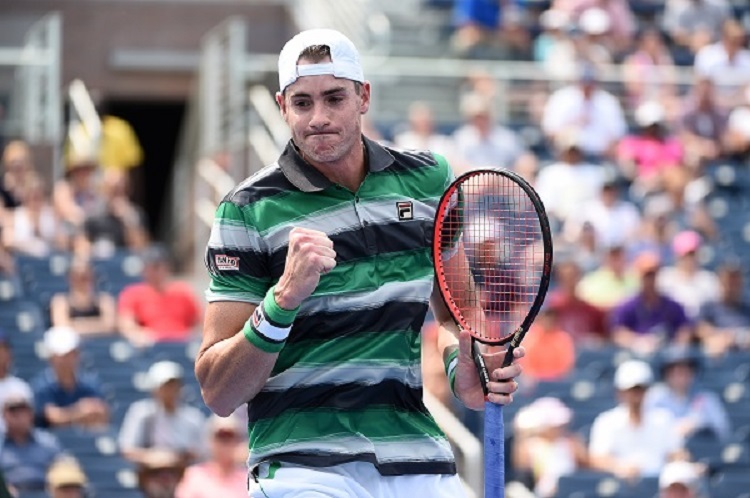 With that confidence in tow, Isner’s Miami Open triumph was the beginning of a fantastic run for the remaining part of the 2019 season. He would reach the Round of 16 at Roland Garros before competing at Wimbledon, where his breakout season continued. Having never been out of the quarterfinals at one of the four majors, Isner put an end to that streak and advanced to a Grand Slam semifinal for the first time in his career, and squared off against Kevin Anderson. In what would turn out to be a marathon five-set match, Isner battled for six hours and 36 minutes with Anderson, losing in heartbreaking fashion by the score of 24-26 in the fifth set. It was the second longest match in Wimbledon history, with the longest having also involved Isner as he beat Nicolas Mahut 70-68 in the fifth set back in 2010. It was a crushing way for Isner’s longest major run to come to an end. The match took both a physical and emotional toll on Isner. 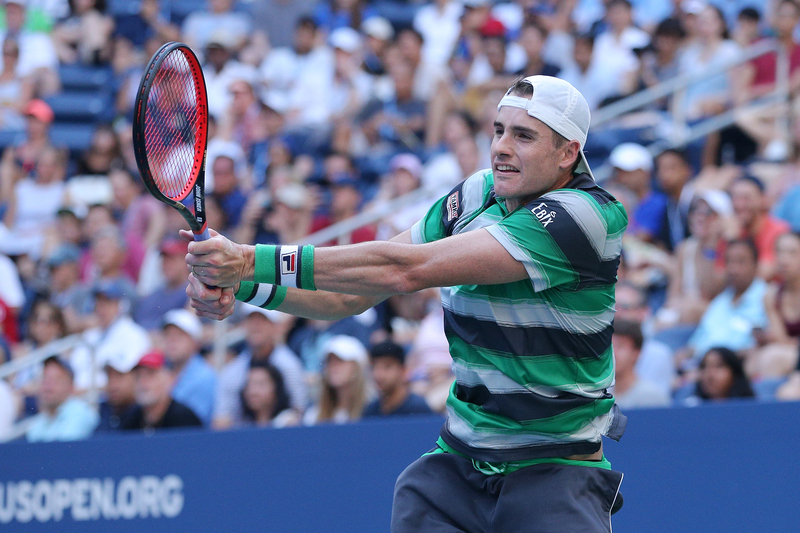 Although physically and mentally worn out from his run in London, Isner came back to the states and played some great tennis, capturing the Atlanta title and reaching the U.S. Open quarterfinals, and qualified for the end-of-year ATP Finals. It was a life-changing year off of the court for Isner as well as his wife, Madison, gave birth to the couple’s first child, Hunter Grace, back in September. With a renewed focus and perspective on his family life, Isner played some of the best tennis and achieved the top results of his career in 2018, something he hopes to carry into 2019. One of his immediate goals in 2019 is to make up for his showing at last year’s New York Open, a tournament he is looking forward to being a part of again.